Congratulations toIngrid and Dale Lindsay! 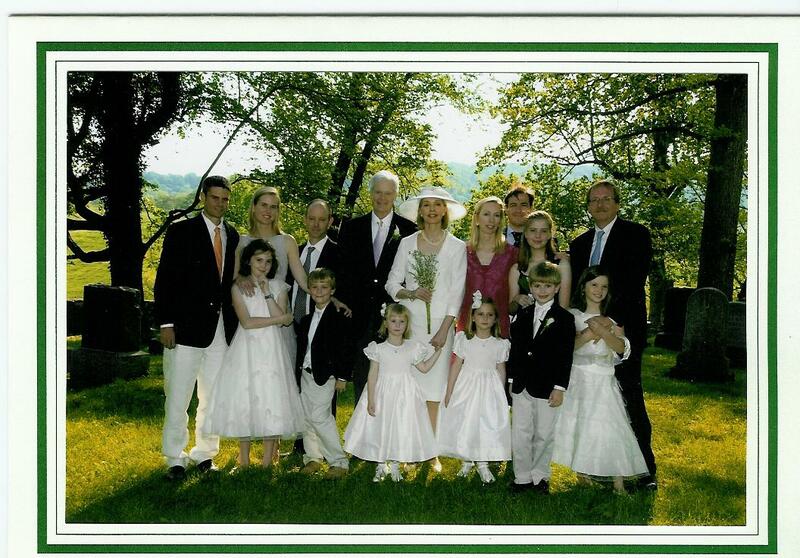 Ingrid (Hinckley) and Dale and family at the wedding in Virginia May 2008! what a joy! ONA Crew Congratulations and well wishings! Welcome aboard Anita Claesson Melton! ONA WEBSTARS! Many people are still missing in the A-C registers! 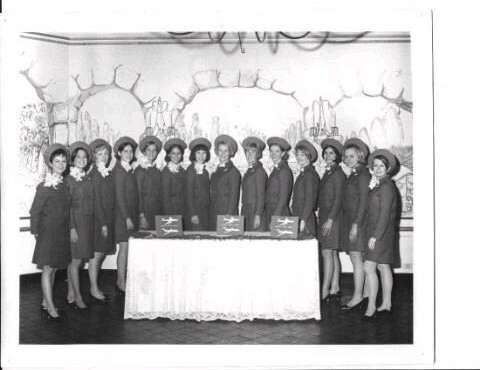 Please send me a short bio of your life with ONA / UACI and lovely to receive crew photos also if you have! You will then appear as an ONA WEBSTAR at our web! Happy to join the team again. Globetrotting Jack is off to Costa Rica and may stay up to a month on job assignment. Maggie submitted articles by Gail Todd, Chicago Herald columnist. An ONA reunion at Honoluana Island Grill would be a thrill! We are doing a college reunion party for our college in early April. Let's talk! I have been to 2 ONA reunions with Dad. One in New York City, and one in Ft. Lauderdale. Goran is in the hospital for a hip replacement. He had complications and had to go back immediately for another operation. Send a get well greeting to Goran! The latest & one of the best Airshows is the Little Rock Air Show for both 2005 & 2008. Both shows feature 350 paratroopers all coming down together. It was quite a sight to see. The audio version of "Adventure of Becoming an Airline Pilot" is now available for down-load on " iTunes" for $9.95, making that the easiest and most affordable method for anyone with that capability. Right now they are busy uploading the site so pease check back! Promoting wellness through proper lifestyle and nutrition. and his mom was an ambassador under Golda Meir. the below doesnt work and is hereby deleted from the ONA roster! Impossible to send the ONA Newsletter to this email! # 7 is Birgitta Johanson (not sure about last name) from Goteborg. Sorry but I can not remember any more names. I have some photos from the Graduation that I will send. Did you like reading the ONA 1962 (Alameda by the Bay!) Roster that Jack Gold sent? What are your memories from those days? We´d love to hear!! Do you have a story to go with this photo?! three unidentified and Mike West! Margareta is also on this photo! Anybody who was there, please document routes, crews, passengers and experiences! If you have the time and interest - check these out! Are they ONA crew? 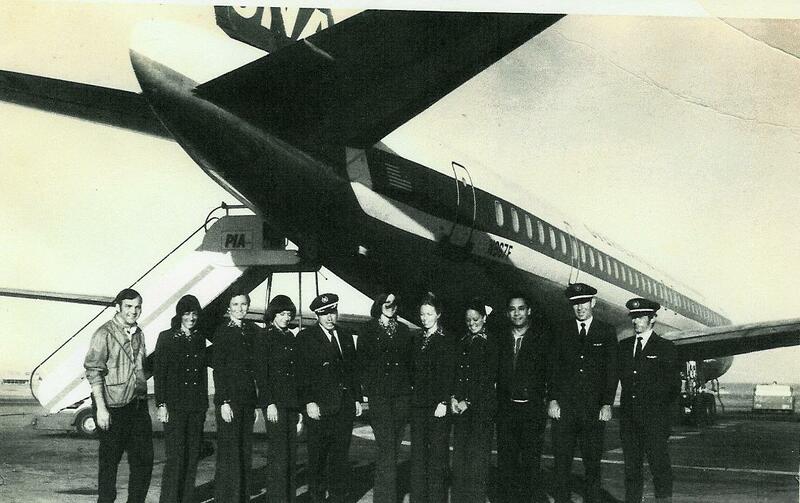 Ted flew with ONA first, then Pan Am. See if he´s there! Be good and stay cool with ONA!